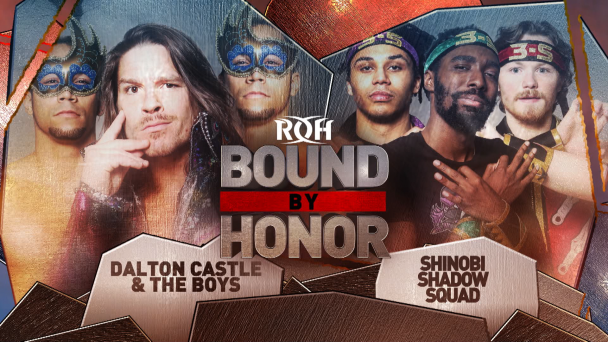 International star Zack Sabre Jr. makes his return to ROH in Miami, where he will be tested by longtime fan favorite Colt Cabana. 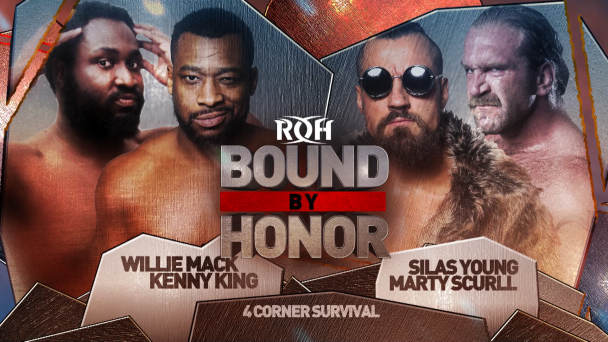 Sabre made his much-anticipated ROH debut last month, defeating Jonathan Gresham in a technical wrestling classic at Final Battle in New York City, and then besting “Hot Sauce” Tracy Williams the following night in Philadelphia in another highly acclaimed bout. Sabre, one of the best technical wrestlers, strikers and submission specialists in the world, faces a different type of opponent in Cabana. At 240 pounds, Cabana has more than a 50-pound weight advantage over Sabre and is one of the most versatile competitors in the sport. 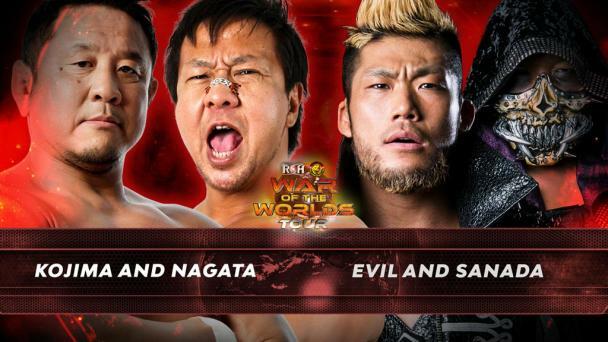 He’s known for his flair for comedy, but Cabana also is an outstanding technical wrestler who has competed around the globe. 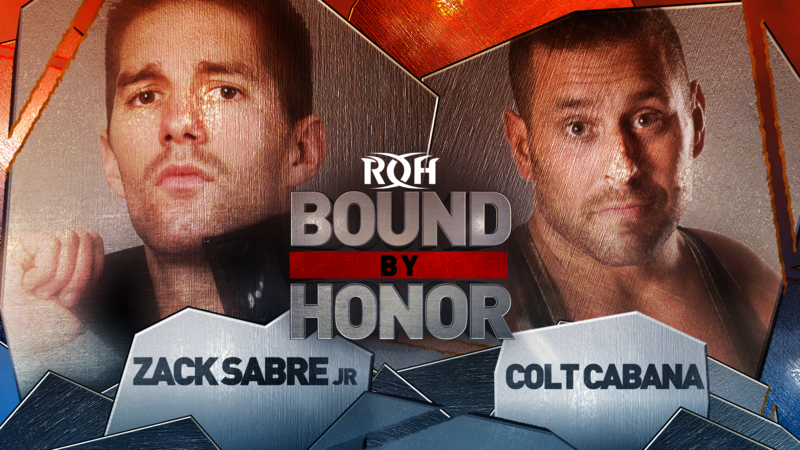 Will Sabre send Cabana back to the ROH announce table the worse for wear after tying him up in knots? 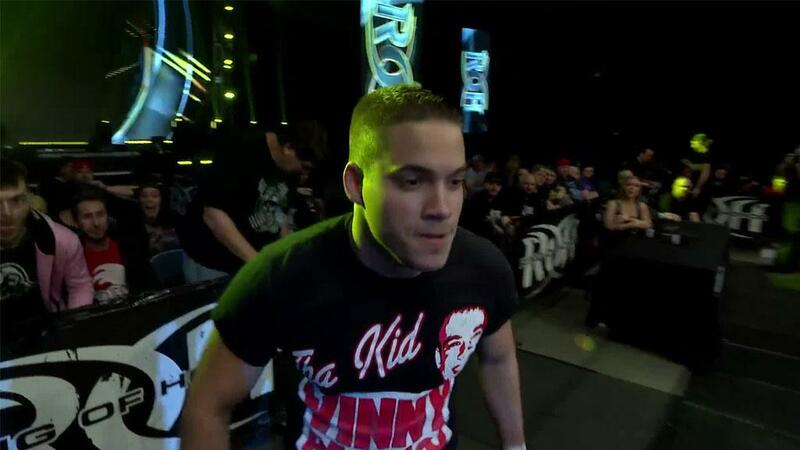 Or will the wily Cabana hand Sabre his first loss in ROH? 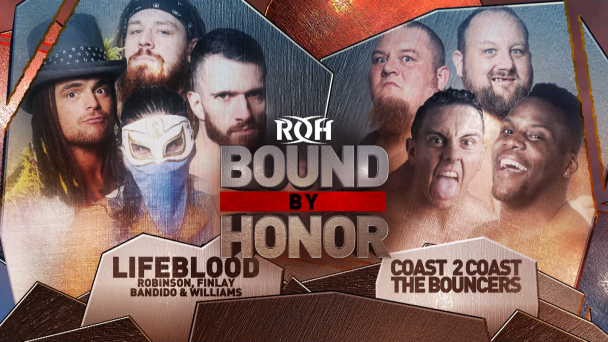 Join us LIVE for the fast-paced, in-you-face action that only ROH can deliver to find out!